If you are looking to enhance your flooring, carpet is the way to go. Are you looking for comfortable, timeless flooring that is sure to be functional and aesthetically pleasing? At Fair Price Carpets we are a family owned business that prides ourselves on customer service and giving you the best price possible. We have been serving the Riverside, Redlands, Ontario, and Rancho Cucamonga areas since 1957. Choosing new flooring can be a bit frightening, but here at Fair Price Carpets we make the carpet buying process painless. Our designer show room is filled with name brand, quality carpet that is sure to increase the value of your home. 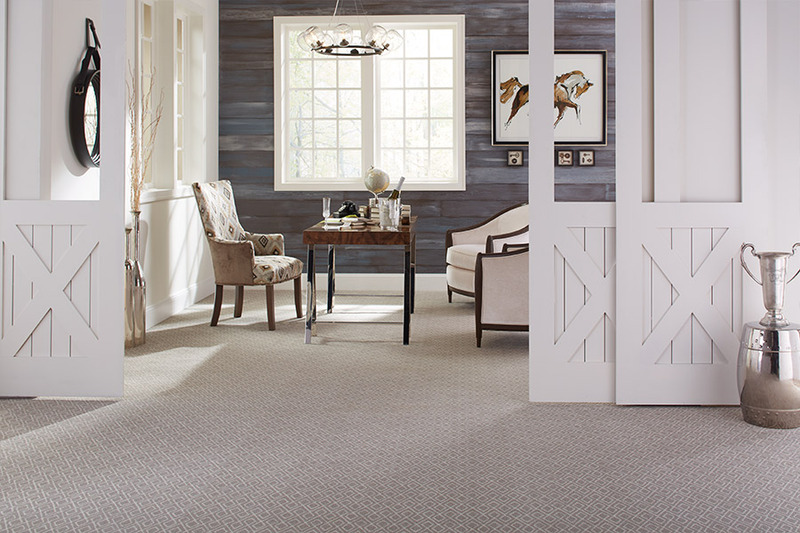 Our knowledgeable staff will help you choose the perfect carpet for you and your situation. We make life even easier by connecting our customers to local, professional carpet installers. 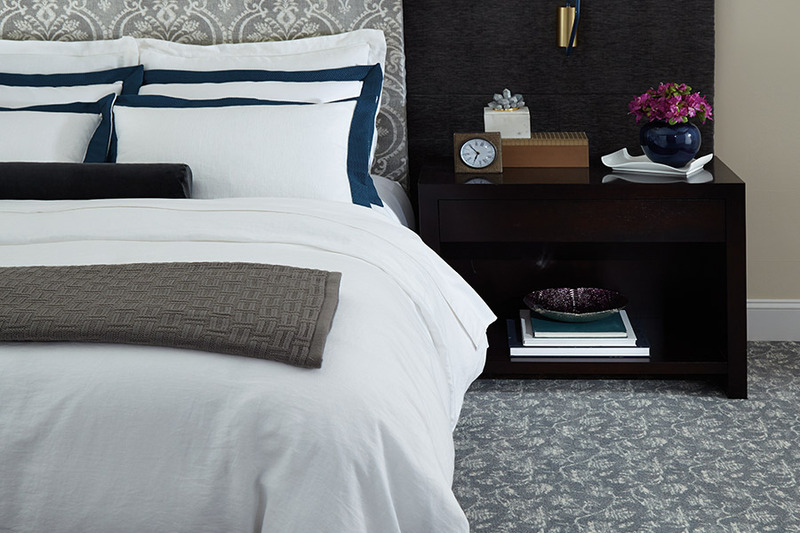 Whether you are carpeting the bedrooms or the whole house, Fair Price Carpets has the inventory to fulfill our customer’s needs. Are you looking for Saxony pile, plush, or shag? Level loop-pile or multi-level loop-pile? These are very difficult questions that take knowledge and experience to answer. Let our experience and expertise guide you into choosing the best carpet for you. 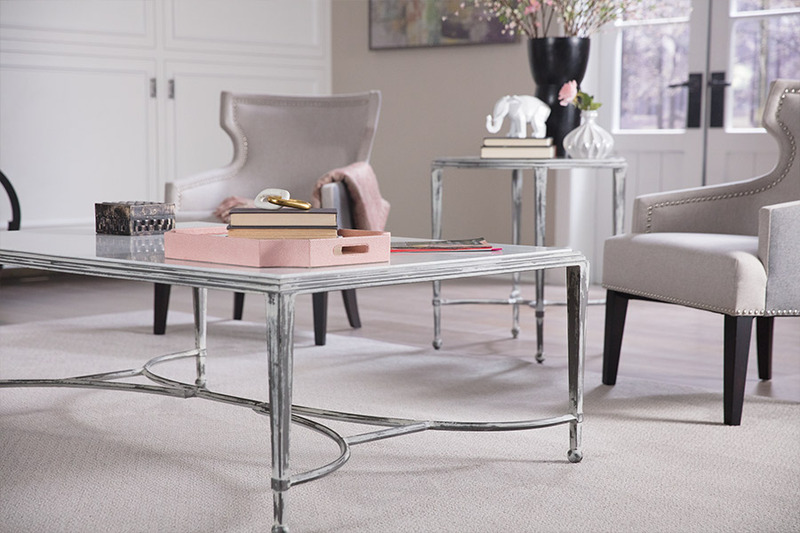 Recent carpet technology has allowed it to become an extremely durable flooring option for your home. Carpet is lasting longer and can be a long-term solution for your flooring needs. 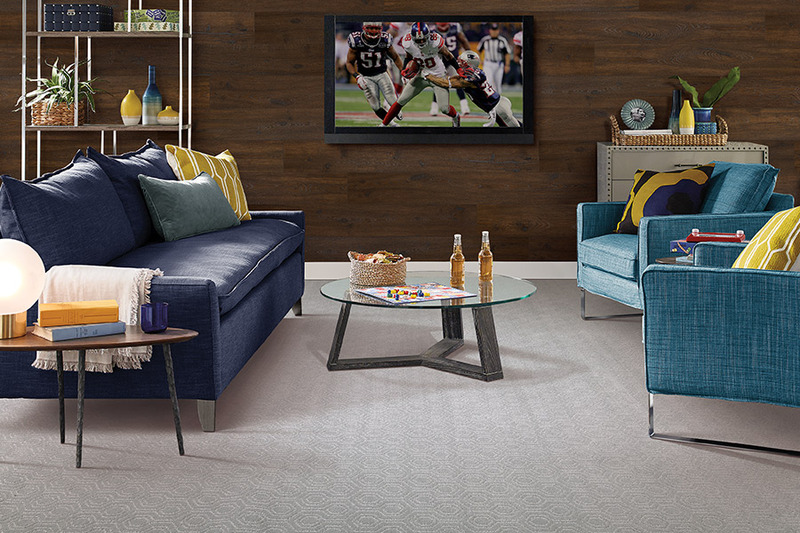 We carry a fiber brand called Wear-Dated Revive that is known for its strength and stain prevention capabilities. 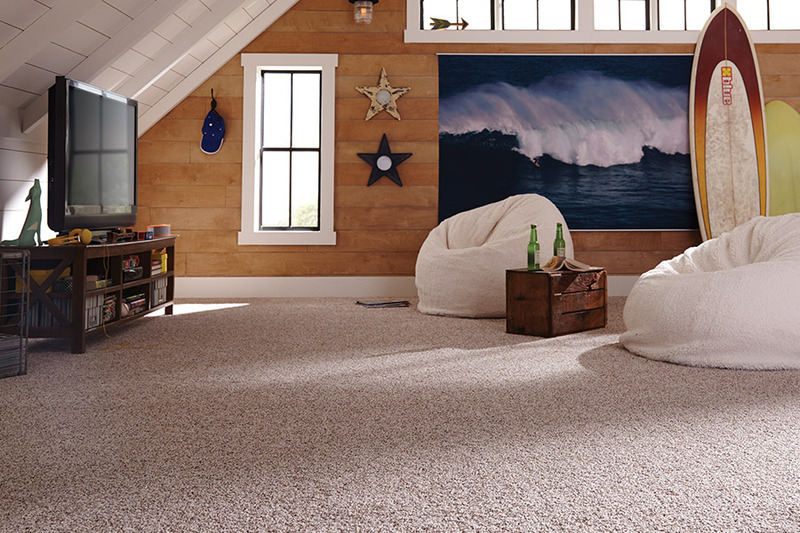 Carpet is great for families with kids because it can soften the impact for those inevitable clumsy falls. At Fair Price Carpets we have the quality, collection, and customer service to be your one stop shop for all your carpet needs.